Cairns is a city in Tropical North Queensland that is one of the top tourist destinations in Australia. It is considered to be the Gateway to the Great Barrier Reef and offers plenty of fun activities for tourists and locals alike! 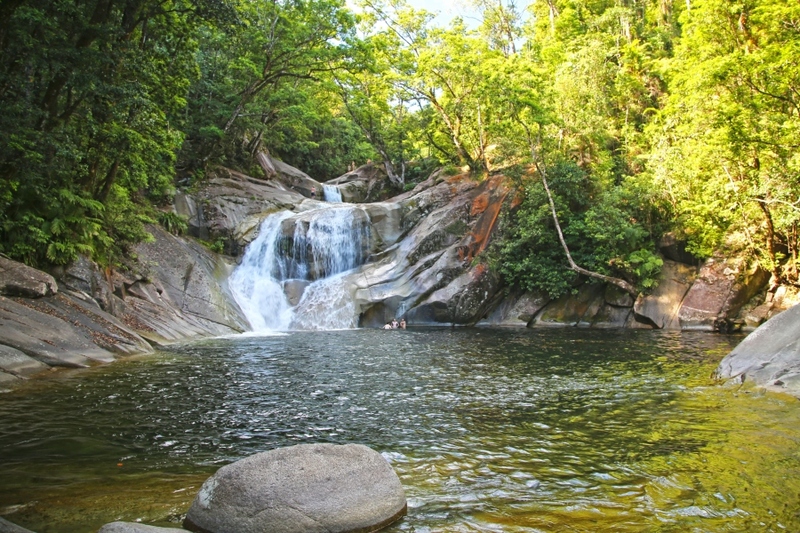 It also provides access to the Daintree Rainforest, Atherton Tablelands and much more. With a relaxed yet exciting vibe, it is the perfect place for any traveller to venture, including families, backpackers, solo travellers and honeymooners! 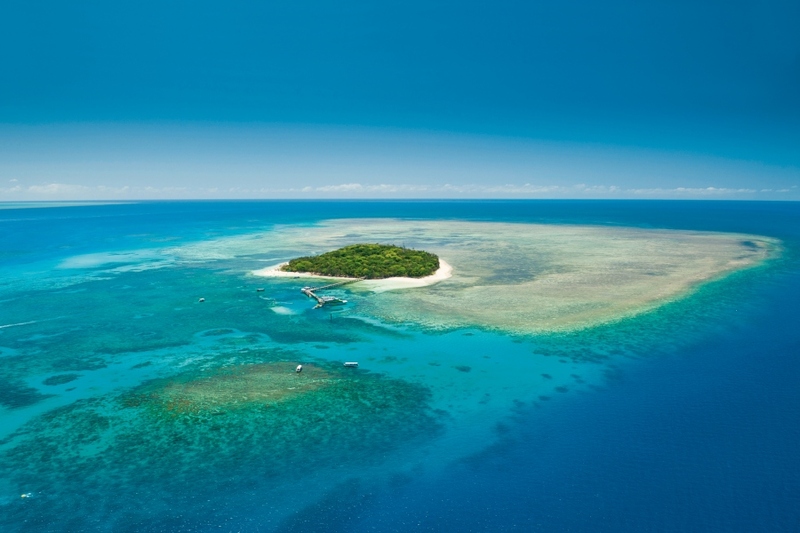 Cairns is one of the main ports for visiting the Great Barrier Reef. Due to its proximity to the mainland, it is only a short boat ride to the outer reaches of the reef, meaning you get to maximize the amount of time you are having fun, and minimize travel time! Tours vary in length with day trips available from both Cairns, and the neighbouring Port Douglas, which is about 65 kilometres north. It's also possible to spend the night on the water with an overnight tour, with trips departing from both Cairns and Port Douglas as well. There are several types of overnight tours to choose from with 2 Day /1 Night and 3 Day / 2 Night vessels being amongst the most popular choices. There are also Liveaboards tours for experienced divers that offer a more personalised service that reaches remote and untouched dive locations. 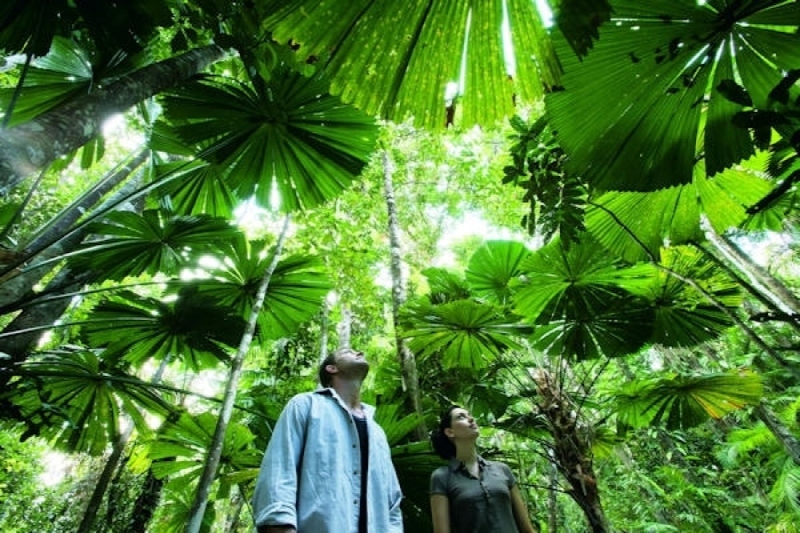 The Daintree rainforest is located close to Cairns and makes for a exciting day trip. It is closest to Cape Tribulation, which is about a 2 hour and 45 minute drive from Cairns, but well worth it! The forest itself is the oldest living rainforest in the world, thought to be 165 million years of age and has much to be discovered. It is home to amazing species of plants and animals that contribute to the diverse and intricate ecosystem of the rainforest. There are several tours that visit Cape Tribulation & Daintree Rainforest from Cairns. The Atherton Tablelands are another great trip from Cairns. The tablelands are about an hour and a half drive from the city, making it an easy escape for the day! It has many different landscapes within its borders including rainforest, wetlands and savannas, making it a diverse and exciting place to visit! It is best known for the Waterfall Circuit, a collection of waterfalls such as the famous Millaa Millaa Falls, Josephine Falls and Barron Falls. There are several tours that visit the Atherton Tablelands and Waterfall Circuit, where you can explore all of the area's top destinations! There are several islands and cays that can be visited from Cairns. You can choose to do a day trip with a tour group, or choose to visit the islands on your own, both of which are great ways to explore these amazing tropical locations! 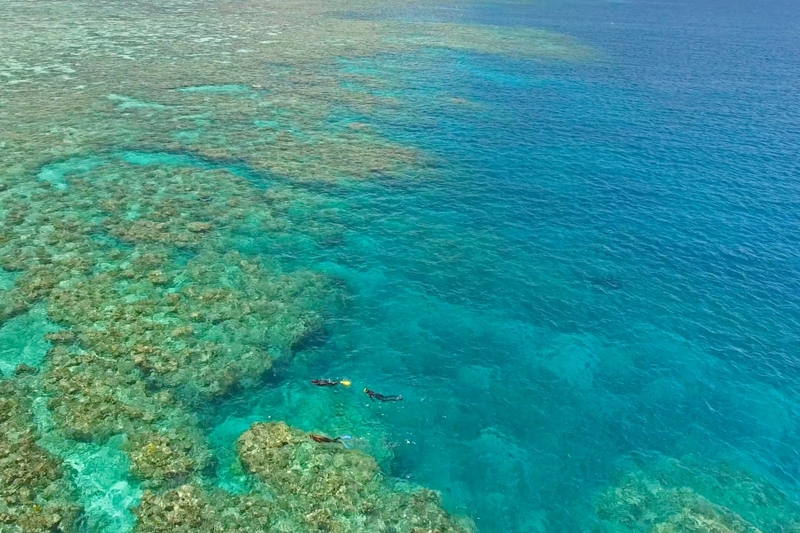 Visiting one of the islands or cays offers a great way to explore the Great Barrier Reef while enjoying some quality time away from the crowds and city life. Popular islands to visit are Green Island and Fitzroy Island, both of which are accessible from Cairns. 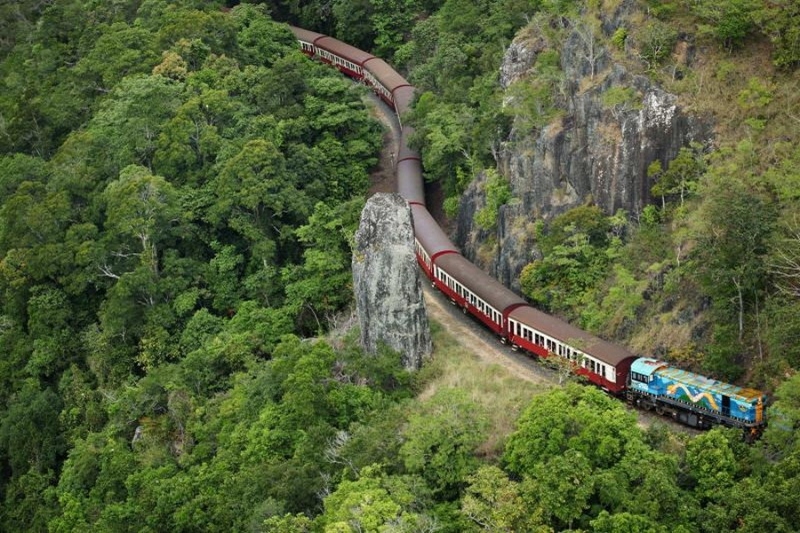 The Kuranda Railway departs from Cairns for the town of Kuranda, found in the heart of the rainforest. The town offers a place of solace and discovery on the outskirts of Cairns, where you can see the beauty of the forest and its surroundings. The scenic journey takes you through an amazing landscape full of forest and waterfalls, where you can see it up close and in all its glory. Guests can opt to do a one-way or return journey on the railway, depending on how long they plan to stay in the mountain village! You can also choose to grab the Skyrail on the way up or back - a 1.5 hour scenic ride on board a rainforest cableway, suspended high above the treetops! 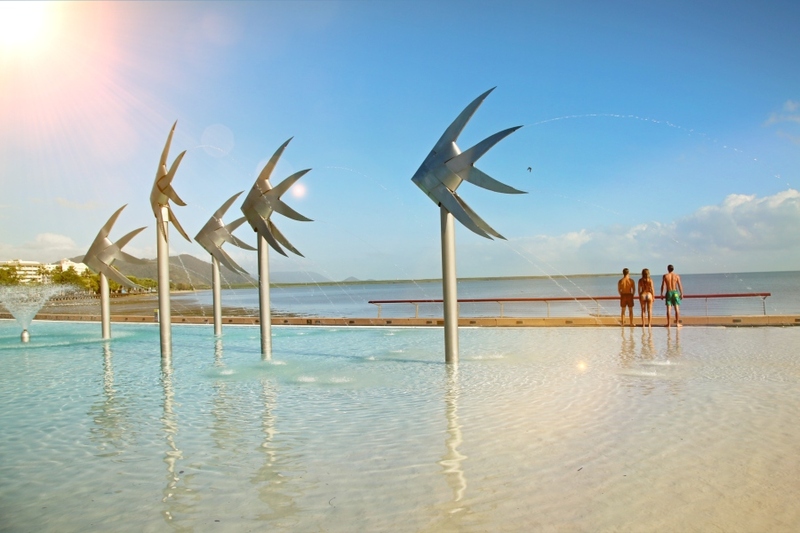 Cairns itself has much to offer to its visitors! There are the nightly markets, the Cairns lagoon, bars, shops, restaurants and more. It has plenty of things to keep you busy in the day and well into the night and has something for every type of traveller! It's family friendly, but also has plenty to do for solo travellers, honeymooners and more.